special info safe place to buy propecia Project Vision: Empower teens to know and recognize relationship #redflags in a dating situation. The Choose Courage Foundation #redflag Teen Project will run as a 28 day social media takeover in February 2020 (Teen Dating Violence Awareness Month). We will be reaching out to teens daily with videos, posts, and activities to help them know and recognize the #redflags of dating relationships. Skits, games, images, memes, quotes, questions and activities will be delivered by their peers (Teen Ambassadors) with the intent to educate teens and reinforce healthy ways of thinking. The #redflags content has been developed by educators, counselors, parents, a teen advisory council, and the CCF staff.  The goal of the program is to prevent abuse by empowering teens with the knowledge they need to recognize the signs of dating violence. The Teen Ambassadors will create the project content as a group at the August 10, 2019 Production Day. CCF will use the created content to write and produce all social media posts and publish them to the Choose Courage Foundation Facebook, Instagram, Twitter and YouTube accounts. Teen Ambassadors are encouraged to help share the posts and drive traffic by commenting, liking and re-sharing. 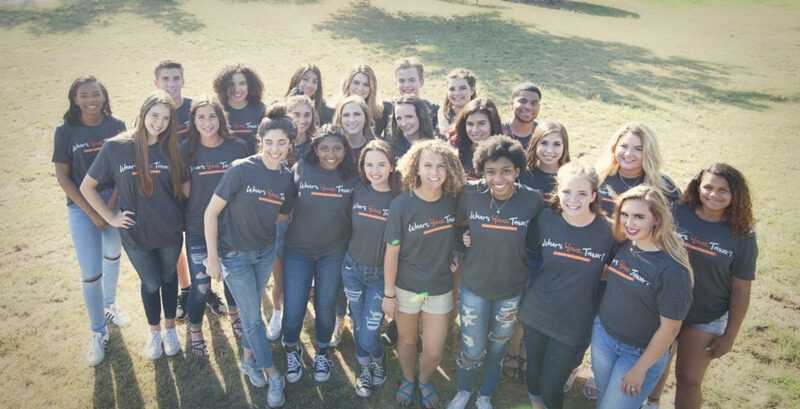 ~ 12 teens (boys and girls) from the DFW area will be chosen to be ambassadors for the #redflags Teen Project by a selection committee of 2 area high school teachers and the CEO of the Choose Courage Foundation. ~ The committee will be searching for teens who have a positive attitude, like to try new things, are interested in making a difference in the lives of their peers, and are active in school and community activities. ~ The ambassador group will create the content for the Choose Courage Foundation social media February 2020 #redflags Teen Takeover. ~ The CCF staff will continually monitor the foundation social media news-feeds and delete “trolls” as necessary to keep the message positive. Being a part of positive change. Doing something that can impact others.